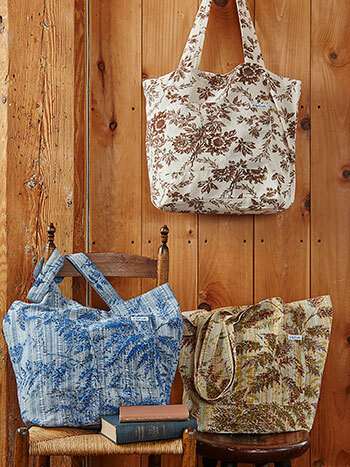 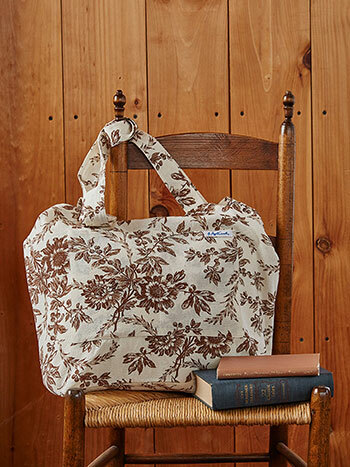 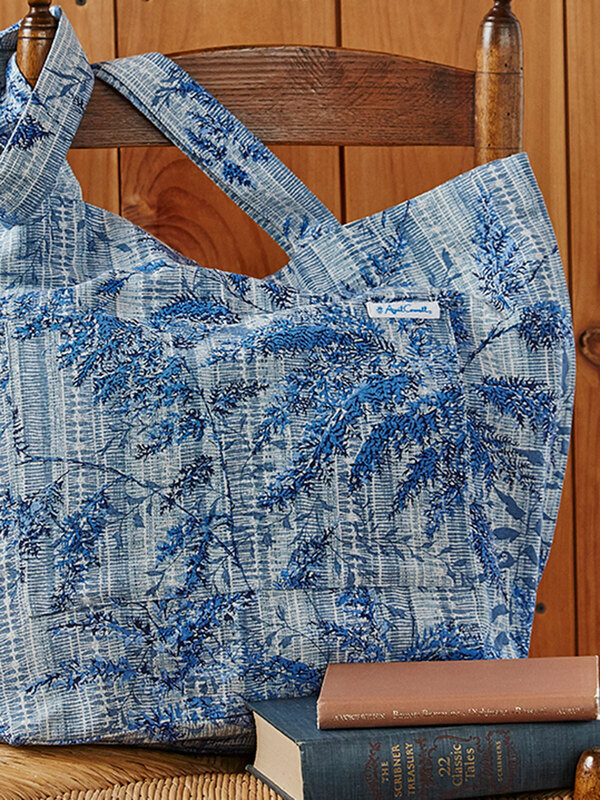 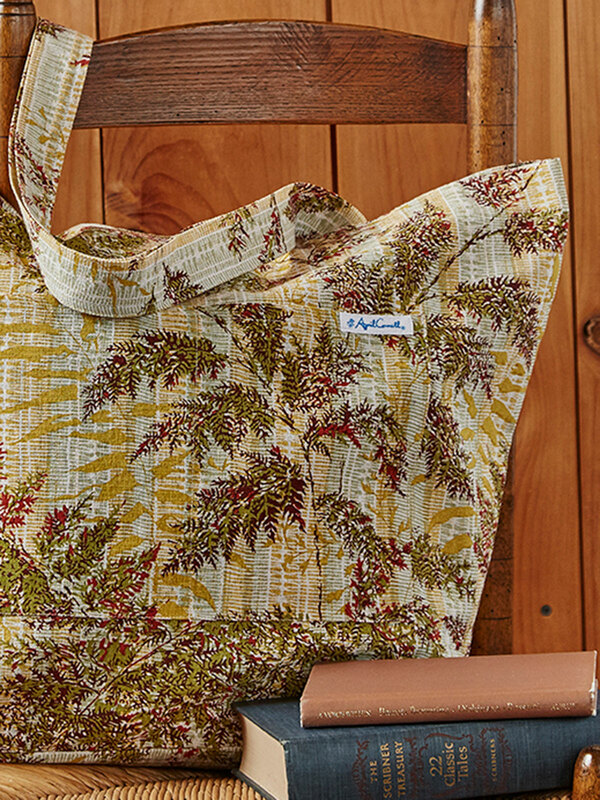 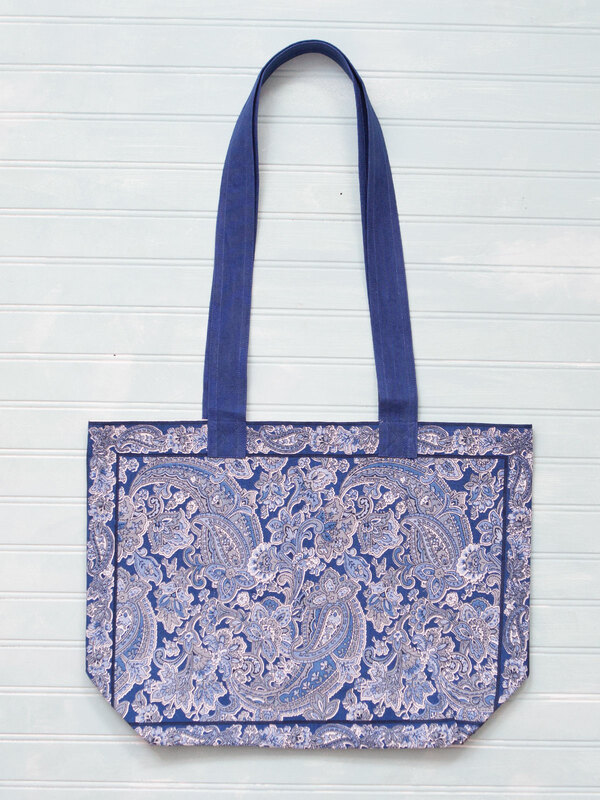 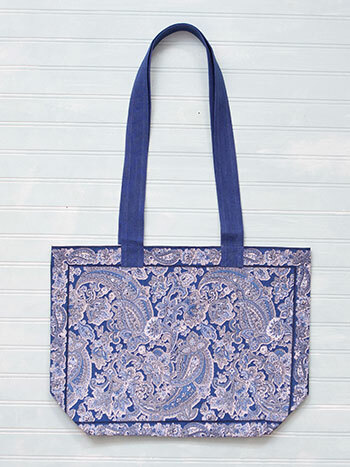 Practical and sweet, this simple market bag is enticingly enveloped in one of Aprils favorite signature patterns. 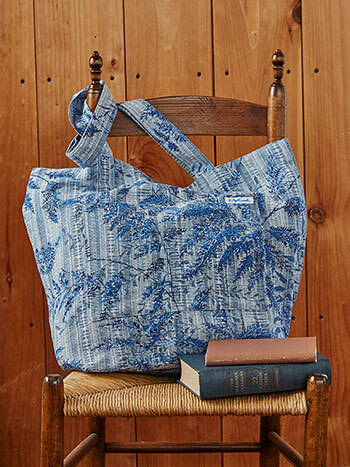 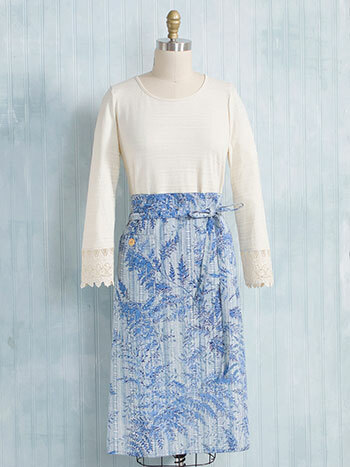 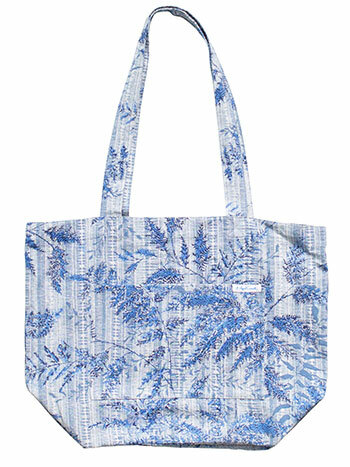 The Fern Market is made in durable cotton canvas and is styled with two outer pockets (of course!). 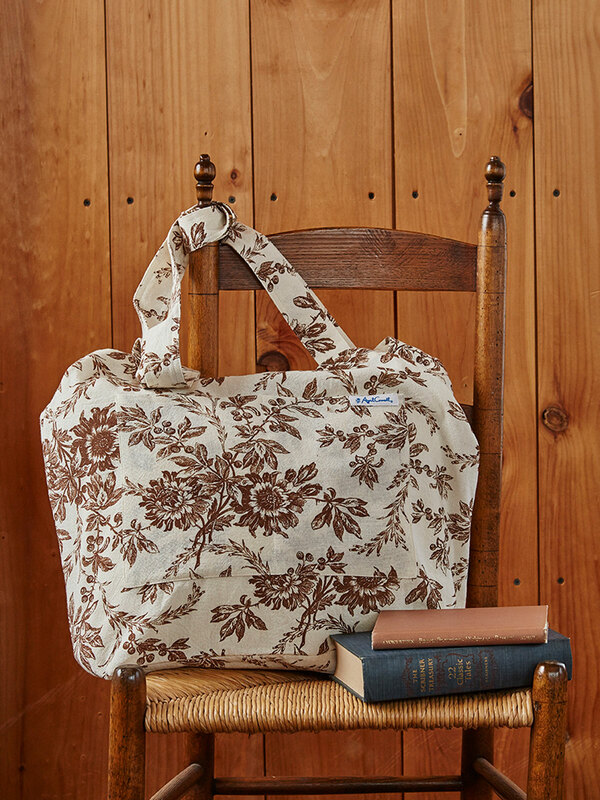 Approximately: 21" x 15" x 5"
Two pockets on outside: approx. 5" x 8"